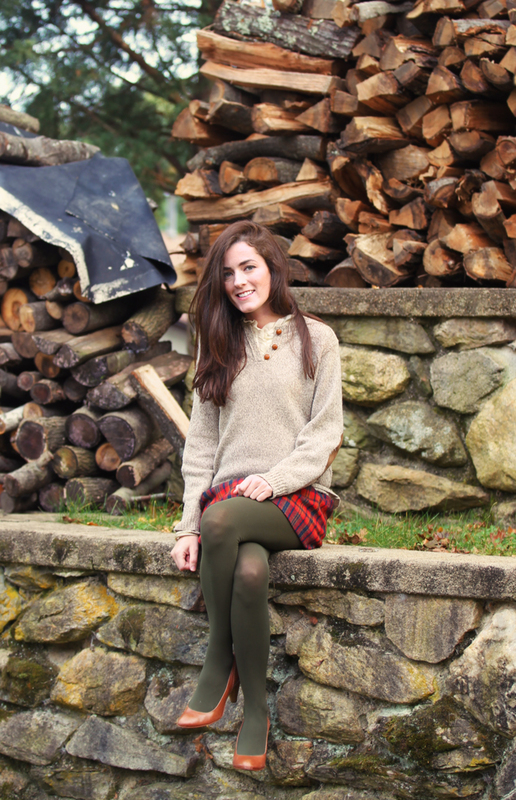 I have been obsessed with Sarah Vickers' (of KJP Brand) style for quite a while and when she started her blog back in January I was quick to follow. Her mix of preppy, classic pieces and a few trends (think colorful nails and fun jewelry) is so perfectly put together it's hard to look away when scrolling through her archive. Above are a few of my favorite looks she's put together this season. Isn't she so chic and ladylike? She is adorable!!! Obsessed with her fox flats! I love, love, love her! She's always so flawlessly put together. I love her style too, the outfit with the amazing fox flats is my favorite. She is great. 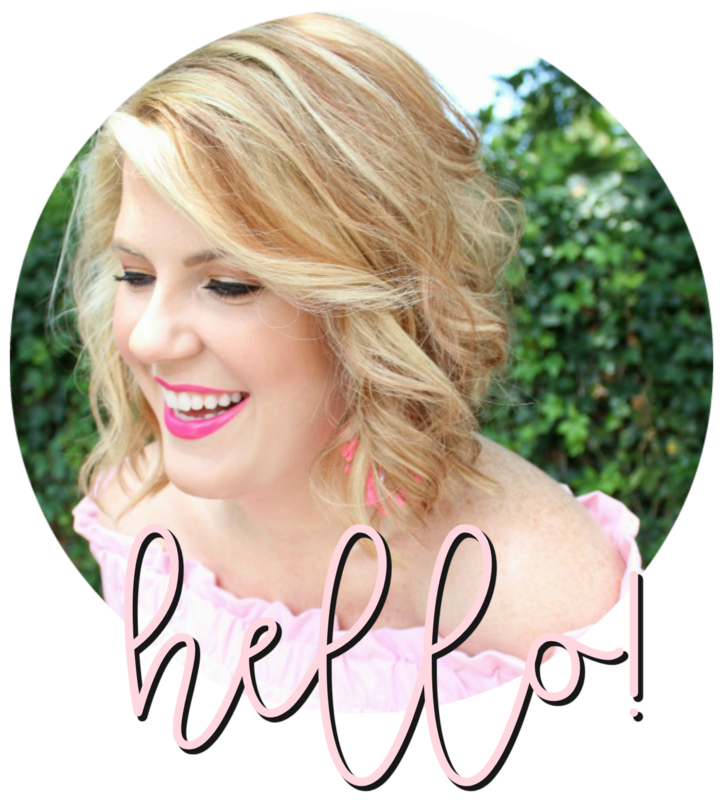 Love her blog too. Glad I found it when it first started and always feel a tiny bit validated when she replied to my comments or Instagram questions! haha!